Call us any time of the day or night for all aspects of termite and pest control. We have over 30 years experience. 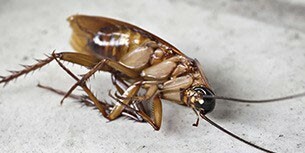 Our competent staff know exactly how to solve your pest infestation. We use safe chemicals effective techniques and fully qualified staff all at the right price. We use Termatrac technology to detect termite movement. We don't risk guessing. Free Quotes. 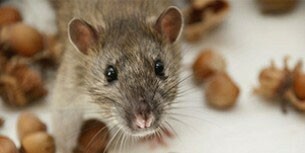 free advice 24/7 regarding any pest situation. 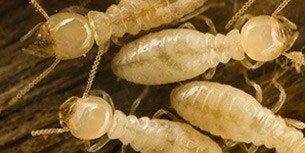 A termite attack on your home can be devastating. Make sure you have a termite Inspection ANNUALLY using RADAR.